Vivo Apex - First Of Its Kind! 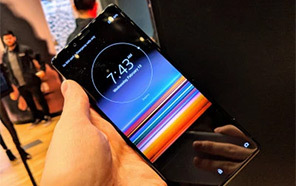 At MWC Vivo appeared with Apex which is a concept phone of this brand in which they tell world that they can do impossible things and with impossible things mean they have the ability to bring Vivo Apex with half screen fingerprint scanner. Stunned! Well for the first I was also shocked but somehow they did it. At MWC they did reveal this phone named Vivo's Apex and it has half screen fingerprint in it. Keeping this achievement in mind we can say that Samsung was not able to get its technology ready but this Chinese brand has done it. Vivo Apex's half screen fingerprint has made it possible to give you the edge to edge display. 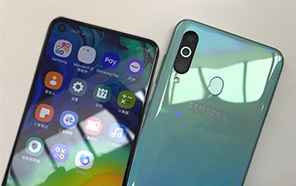 The screen size of the device is 5.99 inches and inside they used OLED panels for Apex which are based on single layer and the under display chip can easily scan the fingerprint. They did it but to unlock the phone you need to apply some pressure on screen of Apex. For the first time you will see the phone which is bezel free but it take a lot of effort achieve such things. Second major problem that arise is that where to put selfie camera well Vivo solved this serious kind of puzzle too and Apex got its selfie cam on its top which comes out of top when you need to take a selfie from with your phone and some are saying that this tech was used in Essential smartphones but now Apex has it too. 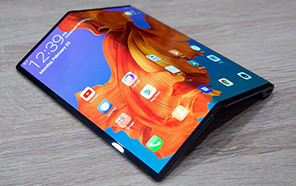 If we talk about the size of the edges then top and side of the smartphone is only 1.8mm thick while at the bottom side of the Apex by Vivo is 4.3mm thick. 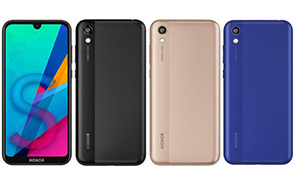 Another feature that we saw in this phone is use of more then one fingerprint at the same time or you can say that dual fingerprint unlocking technology used in Vivo innovated Apex. This time they took good care of USB port and instead of old micro USB port you will get the Type C port at the bottom side placed between the dual speakers of Vivo Apex. Disclaimer. Vivo Apex price in Pakistan is updated daily from the price list provided by local shops and dealers but we can not guarantee that the information / price / Apex Prices on this page is 100% correct (Human error is possible), always visit your local shop for exact cell phone cost & rate. 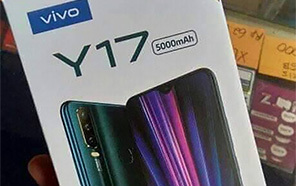 Vivo Apex price Pakistan. 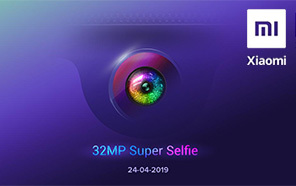 The latest price of Vivo Apex in Pakistan was updated from the list provided by Vivo's official dealers and warranty providers. The best price of Vivo Apex is Rs. 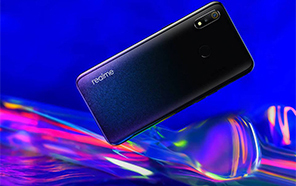 Coming Soon in Pakistan in official warranty ( without discount ), while the without warranty Grey market cost of Apex Vivo is N/A. The price stated above is valid all over Pakistan including Karachi, Lahore, Islamabad, Peshawar, Quetta and Muzaffarabad. Slight deviations are expected, always visit your local shop to verify Apex specs and for exact local prices. 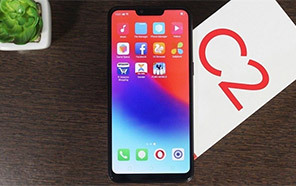 Vivo Apex Price in Pakistan is Rs. 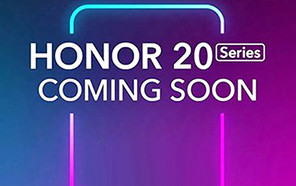 Coming Soon as of Sat 20/04/2019.